School trips, sports holidays, youth vacation – Since 1982, the youth hotel Sonnenhof on the sunny apple plateau of Naz/Sciaves has developed from a simple youth hostel into a modern hotel for groups of children and adolescents. 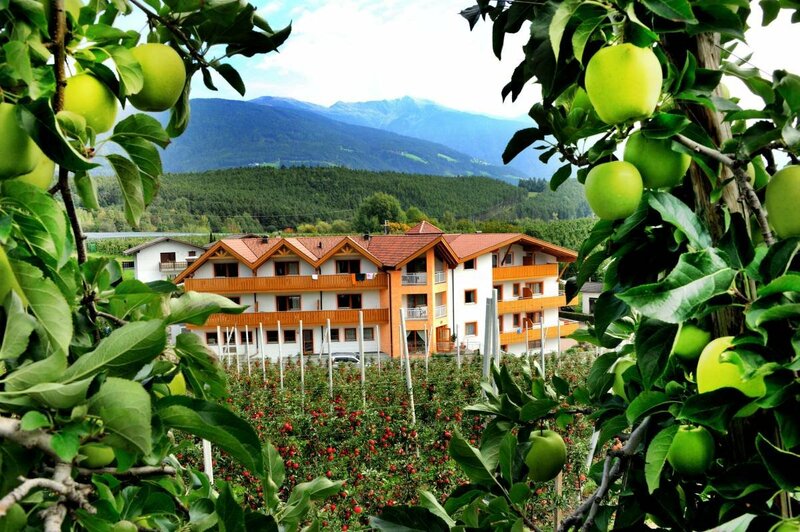 Surrounded by orchards and lush lawns, the group accommodation in South Tyrol is located on the outskirts of the village Rasa. In 2005, the youth hotel was extensively renovated and expanded. 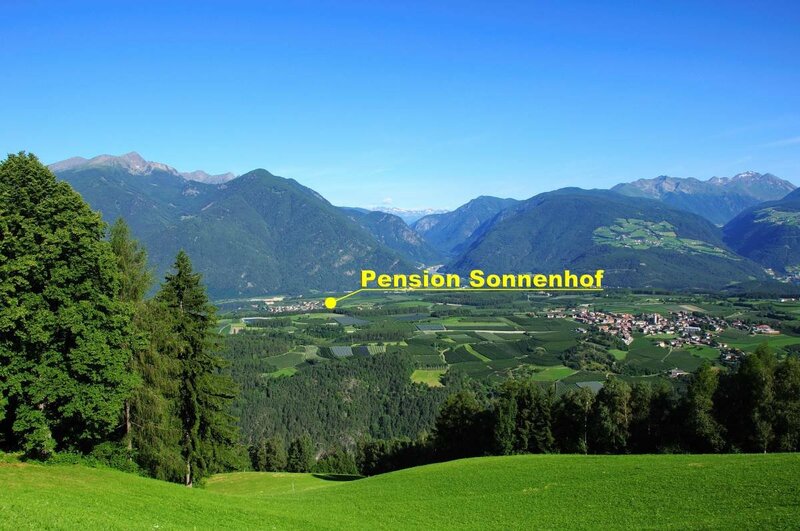 Modern indoor and outdoor areas, a heated outdoor pool and comfortable single and multiple rooms provide the perfect setting for a youth trip to South Tyrol. Three bright and airy dining rooms are available for our guests, offering half board and full board service.